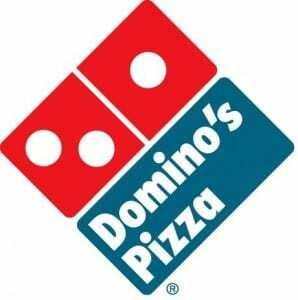 If you’re looking for a cheap lunch/dinner, here’s a awesome new coupon code from Dominos. Click here to visit their site and you’ll be able to score 50% off any regular priced pizza. Just use the code 9413 at checkout. Code is valid through December 9th at participating locations.